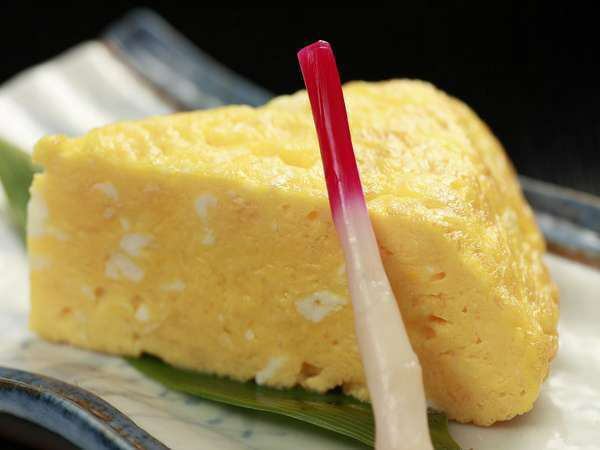 Shimane prefecture faces the Sea of ​​Japan and there are Lake Shinji that rich foods. Naturally, the fish is freshly just freshly brewed. 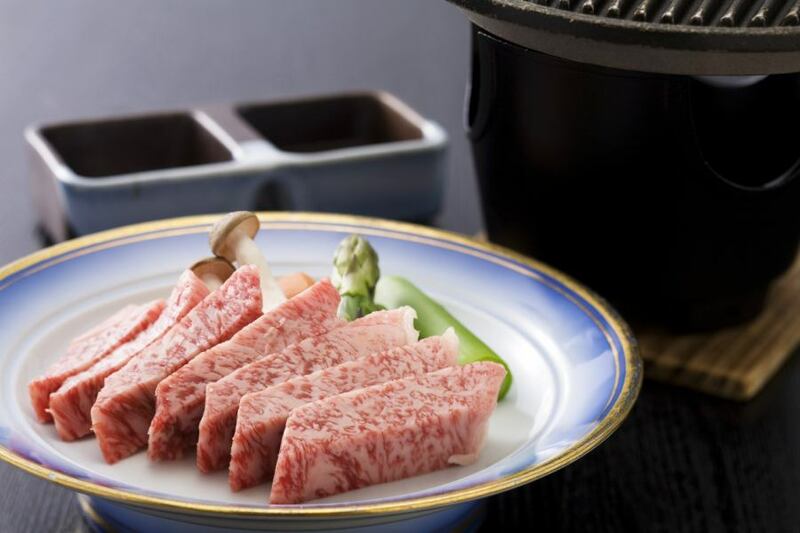 "Meka Shimane Wagyu" full of juicy meat juice that meat is also recognized nationwide. The chief chef selects locally produced vegetables as well. Please enjoy the selected flavors of the Sanin. 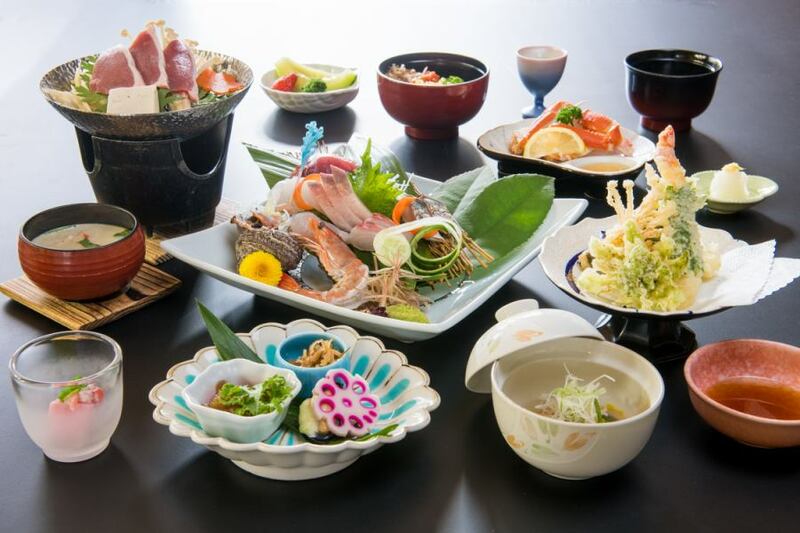 ※Children under elementary school age are 20% OFF for the display of the same dishes as adults. 【Casual☆Plan】Japan's Top Three Skin-enhancing Hot Springs your skin slippery! 【Limited to Weekdays】One night in beauty salon reasonably! Breakfast plan! To a person who is an idyll traveling alone or a reasonably traveling one. ※Wash basin + western style toilet included. ◎ It is a comfortable refreshing wind when you open the window and you can overlook the surrounding rice paddies and mountains. ◎ Dinner can be relaxed with room meal or single room meal.Breakfast at the restaurant. ※Please note that the food content may change depending on the day. Wagyu Beef steak 80 g 5 with cut! 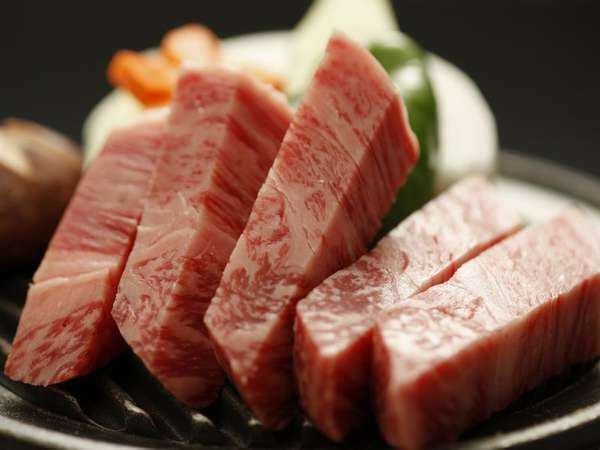 Wagyu (Japanese Beef)★Affordable plan! Even 5 slices this volume! Breakfast◆Yumoto Yunokawa plump eggs◆It is protecting the unchanged taste since the foundation Meiji 10 years.